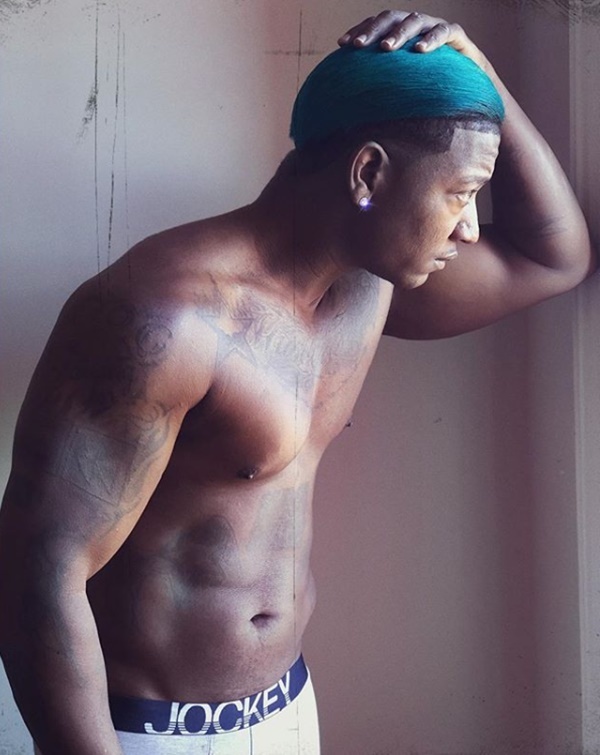 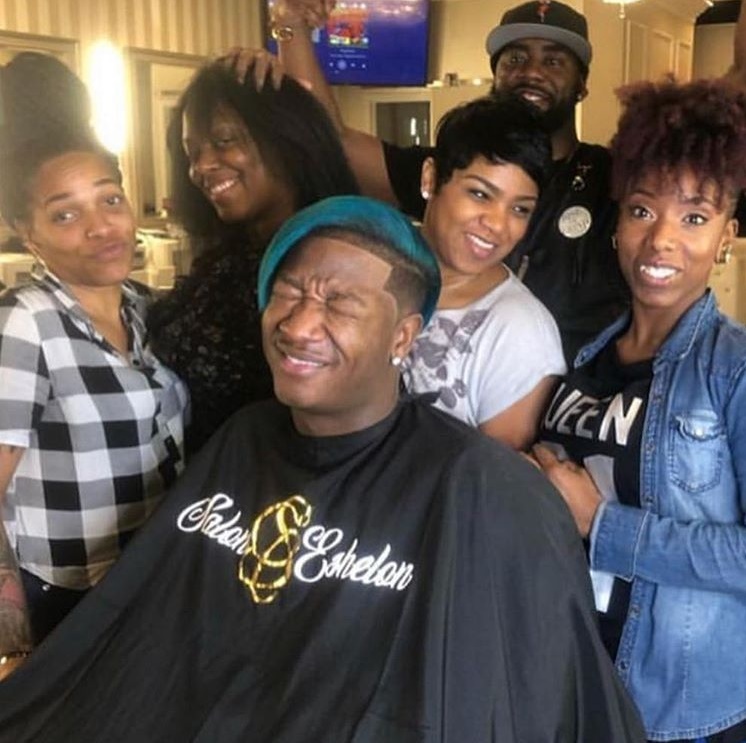 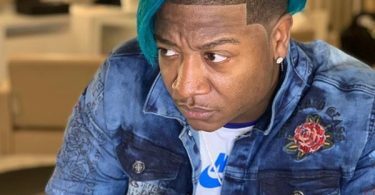 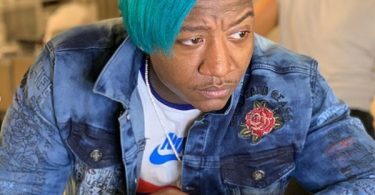 Love & Hip Hop Atlanta star Yung Joc has taken “Hair & Fleek,” a whole new direction in teal. 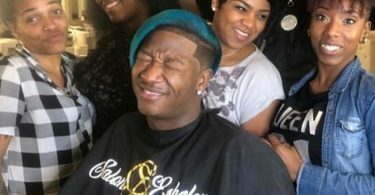 CelebNReality247.com has a conversation piece for y’all over the weekend since Yung Joc just had his hair died Teal. 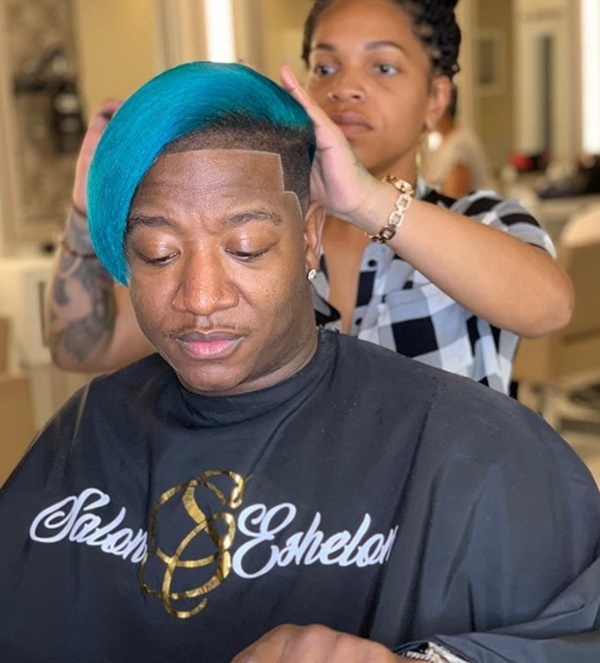 On Saturday, Yung Joc just took his “Hair & Fleek” hairstyle to the next level by dying it Teal. 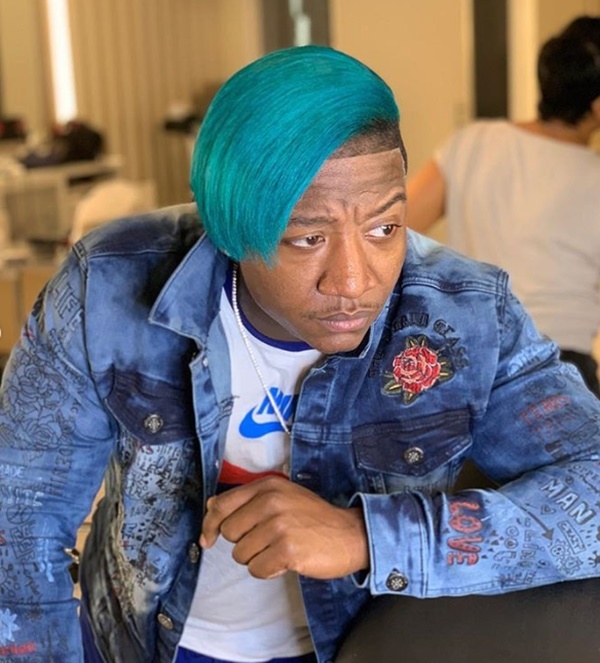 If you recall, Yung Joc debuted a similar ‘do just over two years ago and was so proud of it, he kept the look for over a year. 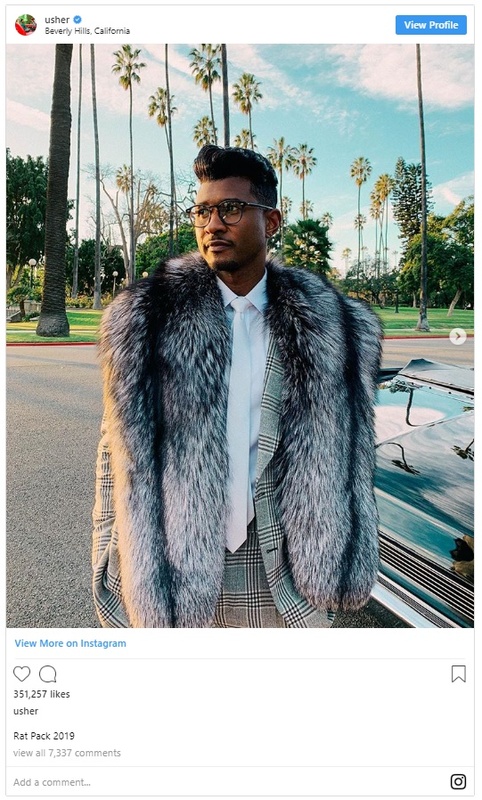 Now Usher jumped on the bandwagon with his throwback hairdo on New Year’s Eve when he debuted his Rat Pack-inspired look. 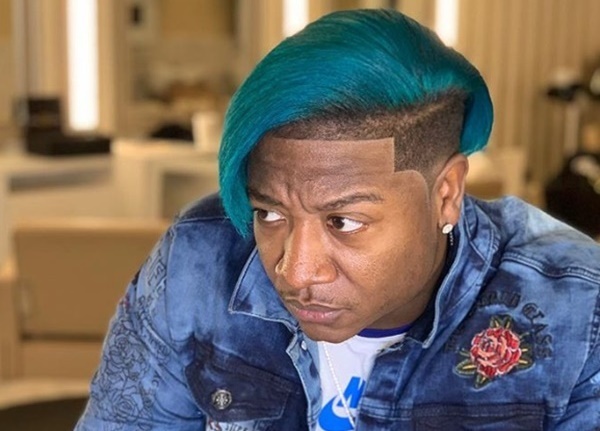 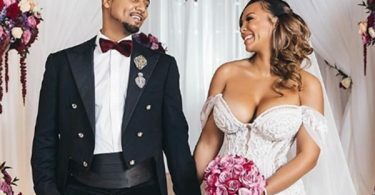 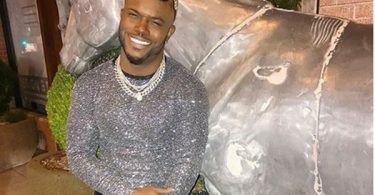 The hairstyle Usher did on New Year’s Eve is dubbed “Hair & Fleek,” but Joc just took his “King of Hair & Fleek” challenge against Usher to a whole new level. 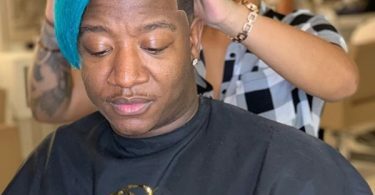 Now the big question is who is the “King of Hair & Fleek”? 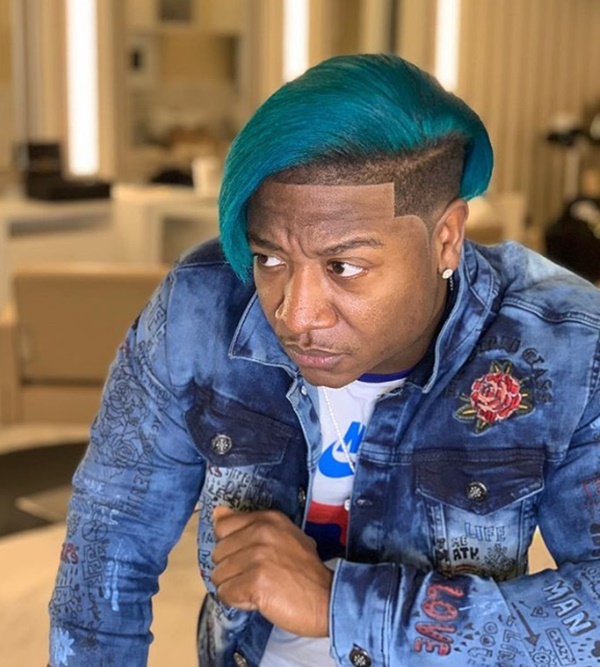 Here is Usher’s new look that Joc did two years ago.